Any response to the refugee crisis must take into account the diverse experiences of refugees. Drawing from his ongoing work with refugees in Cambridge as Chair of the Cambridge Refugee Resettlement Campaign, Dan pointed out the vastly different journeys taken by refugees. Syrian refugees who have been resettled through the UNHCR under the government’s Syrian Vulnerable Persons Resettlement Scheme had often stayed in multiple refugee camps beforehand. Their main difficulty in resettlement was the language barrier because very few spoke English well and most did not come from highly educated backgrounds. 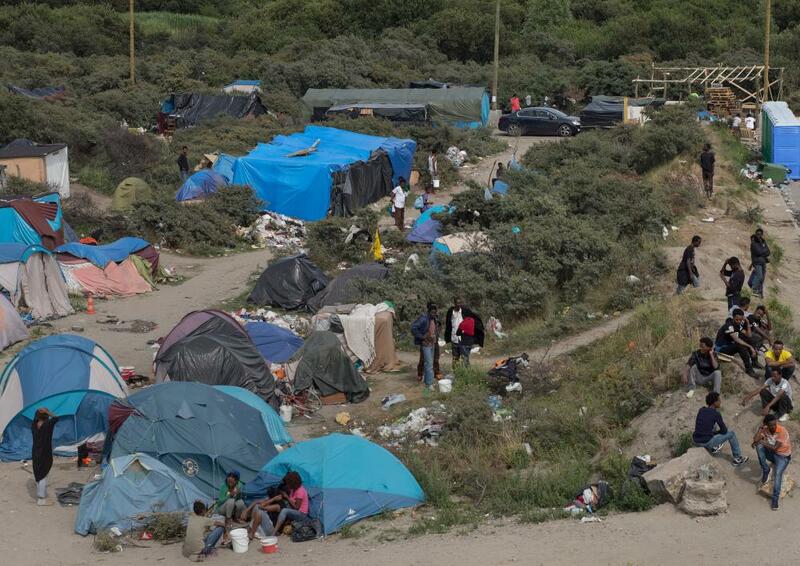 On the other hand, those who had journeyed from Calais, often young men, usually had some level of English but their journey was extremely traumatic; with many being subject to violence from the local police. This is part of a blog series on what was discussed at our panel event ‘Finding Home: Reaction and Responsibility in Refugee Resettlement’. Our next blog post will address the second question at the panel event: What areas in resettlement support are under-resourced?